Focus and Create What First: Website or Social Media Business Profiles? One of the most typical problems most young entrepreneurs face is when it comes to doing business online – from scratch. I know that everything starts with an idea and after that is the action. However, with so many options available on the internet to have an online presence for your business, it can be a huge dilemma. So, which element do you focus first, is it your website or your social media business profiles? Are you confused on which to focus first when it comes to having an online presence? Let me ease that up for you. If you’re starting from scratch and it’s quite overwhelming, you need not worry as that’s perfectly normal. Focusing both on the two is very difficult, especially if you’re going solo. Though having both is extremely beneficial, it can take a lot of time and effort just to get things running. Don’t get me wrong, having the two together is like peanut butter and jelly, they have this synergy and has a better chance of providing you success. But, as I’ve mentioned, I’m talking about starting from scratch, and you have zero knowledge on any of these. And probably that’s why you’re here reading this. What you need to understand is it’s just a matter of preference. You choose what you think will work better for you or easier for you to do. If you’re fond of using social media, then, by all means, start from there. But if you’re more into blogging, then a website might be better. But really, what do you create and focus on first? 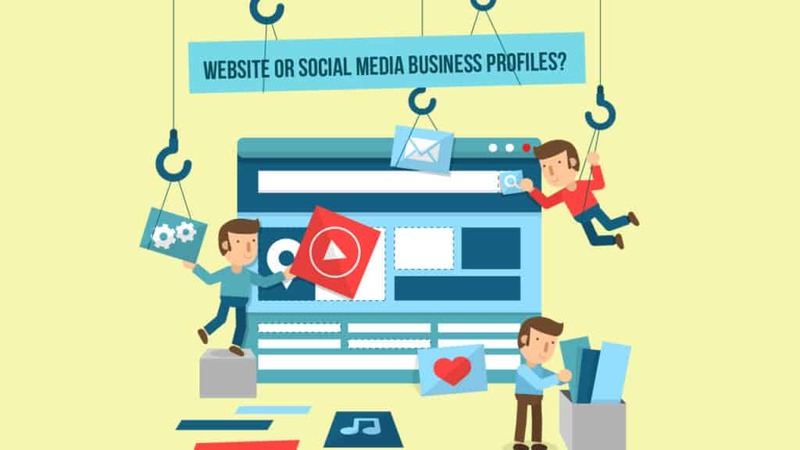 Social Media Business Profiles or Website? My answer would be, if you can do both, you do both. If you can do just one at a time, go with a website. Though there is absolutely nothing wrong with having your social media profiles ready, it’s not going to be as effective as having a website first. That’s because a website is a property that you will deliver your audience to. It can provide you with the monetization right away by just setting an e-commerce website, and it can provide them more details. However, a lot of social media platforms today can perform e-commerce as well; the only problem is that it’s not that convenient at the moment. Building followers from your social media profiles without having a website is still, in fact, great. There are still a lot of entrepreneurs that does that; the only thing is that it lacks optimum growth. 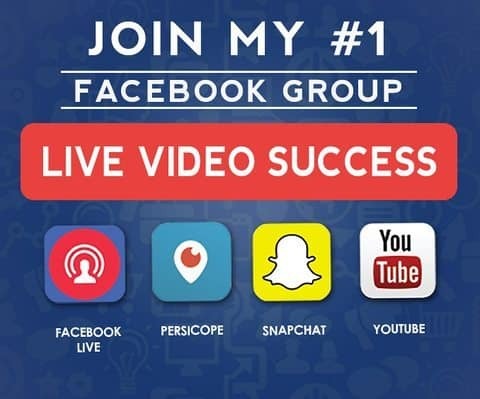 Though there’s no denying that social media can connect people and has great power regarding exposure, it’s just not enough when it comes to providing services and better online experience when you want to showcase them your products – especially when they’re a lot. The thing is, start at your own pace as much as possible and always start on which you really are comfortable with. Experience it first, perform a dry run, have a testing. There is nothing wrong with any of that as it is progress. It is way better than doing nothing at all. So, don’t be afraid to test the waters first and just redo once you have the experience.